Artist's concept of NASA's CloudSat spacecraft, which will provide the first global survey of cloud properties to better understand their effects on both weather and climate. 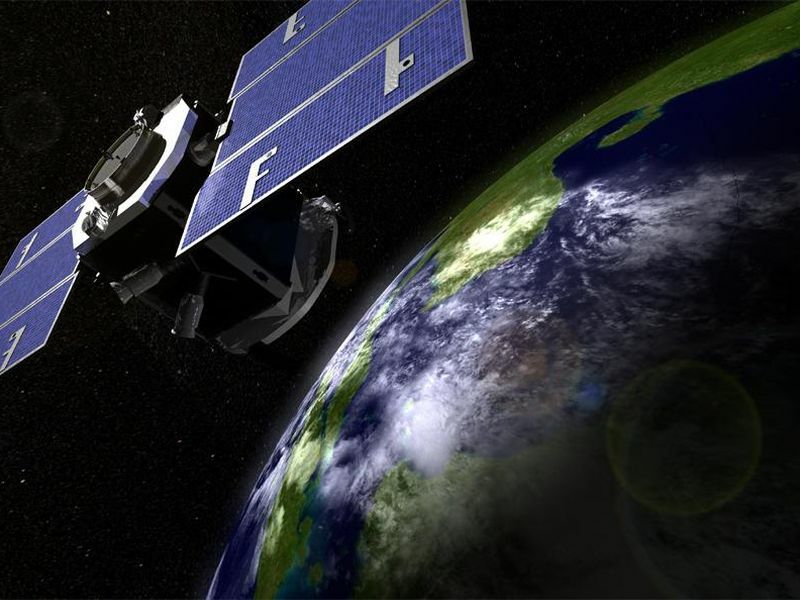 Mission managers at NASA's Jet Propulsion Laboratory in Pasadena, California, this week lowered the orbit of the nearly 12-year-old CloudSat satellite following the loss of one of its reaction wheels, which control its orientation in orbit. 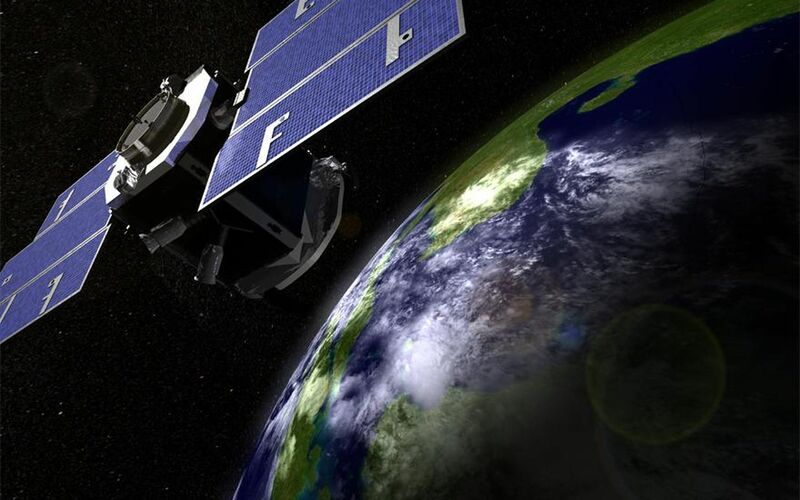 While CloudSat's science mission will continue, it will no longer fly as part of the Afternoon Constellation, or A-Train -- six Earth-monitoring satellites that fly in a coordinated orbit to advance our understanding of how Earth functions as a system. 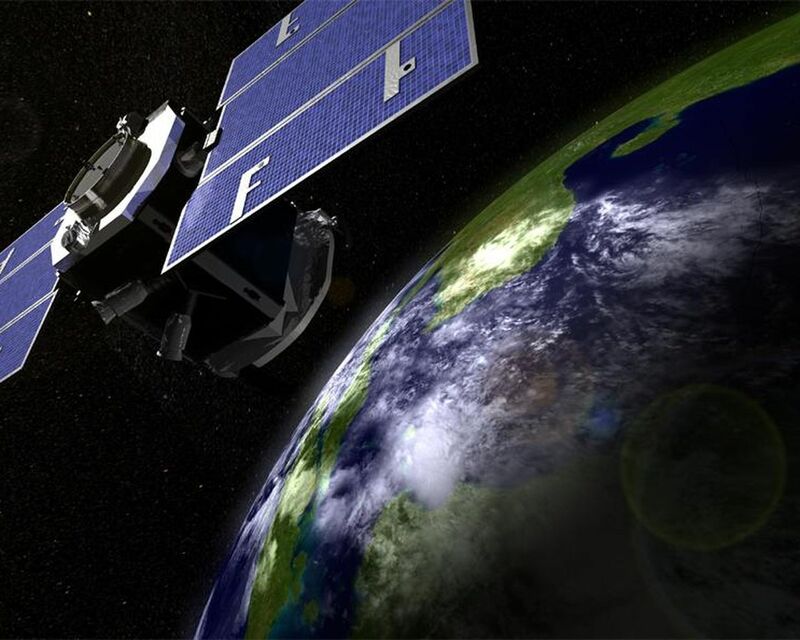 CloudSat launched in 2006 to improve understanding of the role clouds play in our climate system.